Meters of all kinds have become integral parts of our economy and the Western lifestyle - in scientific testing, machine alerts and maintenance, the automation of manufacturing, and the way we bill for services. There are electrical meters, chemical meters, atmospheric sensors, temperature gauges, meters of liquids, and many more. Water meters and their relatives and derivatives are also used in all sectors of society. There are four classes of meters measuring water in its different forms. These are water meters, moisture meters, ice meters, and hygrometers (humidity in the air). 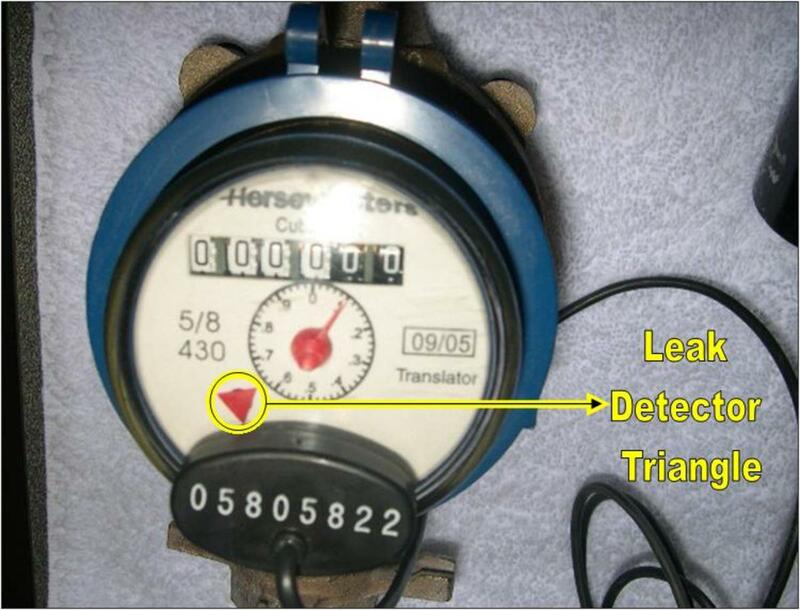 This article covers water meters - what they measure and how and where they are used. Water meters measure the characteristics of liquid water: Its speed of flow, the quantity used, its pH balance, its quality, how well it conducts electricity. Many meters are used to calculate monthly water bills, others to measure just the right amount of liquid to add to a product or process. Still others are used to evaluate remedial actions that need to be taken to improve the water, and some to make sure that actions have been effective. "Multiparameter meters" measure more than one thing at once. Some are read by people, some by machines. The video below shows how a typical water flow meter is read. The information below it shows different types of water meters and what they do. This kind of meter is how water suppliers measure the amount of water their customers use during the month. The results added together help them monitor their water supply - making sure they have enough to supply everyone - and also tells them how much usage to bill you for each month. Your money helps pay their costs (they have to buy the water they sell to you) and helps keep their extensive distribution system functioning well. To determine the existence of a leak - if no water is on, but the meter still records, then there's a leak somewhere. To measure the amount of water that any wells on the property produce. To submeter separate units in a homeowners association or apartment building, so residents can pay for their own water use. To separate water used inside a building from that used for landscaping. 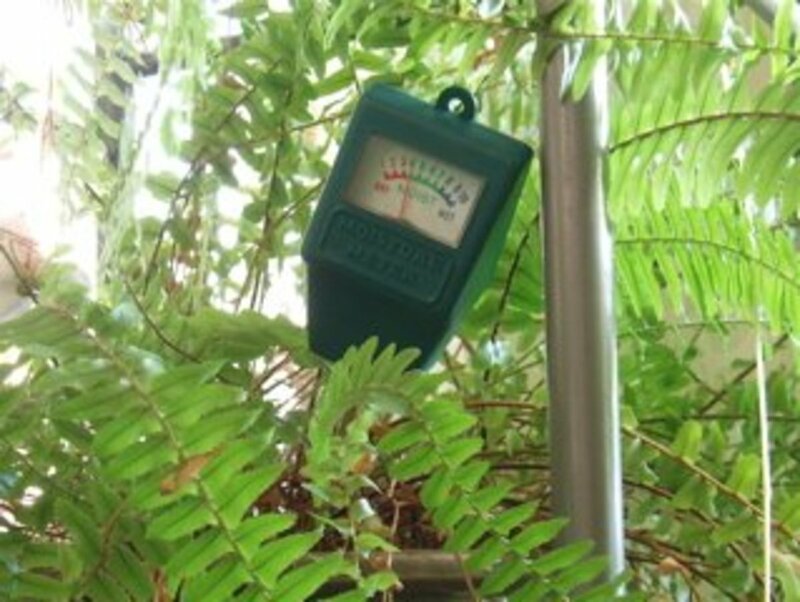 "Dedicated irrigation meters" make it easy to monitor irrigation water used, and to ensure that the water supplier is only charging sewage on water used inside, not outside. Automatically measuring fluids used in the manufacturing process. Testing the quantity of fluid circulating in HVAC systems. In gas pumps, calculating the amount and cost of fuel pumped. 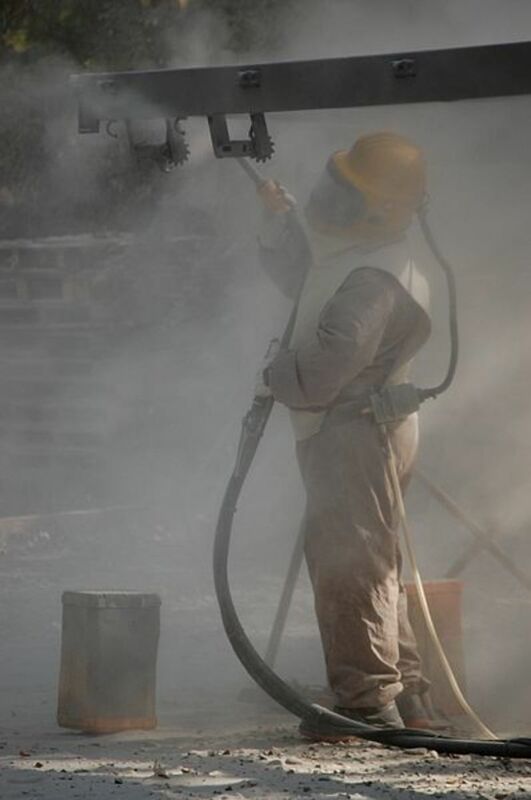 Injecting the right amount of water when making concrete. Gauging water used in firefighting. There are meters made to measure both flow and speed (velocity) of water or you can get a special probe that just measures velocity. Hydrologists use this type of meter to measure the speed of a stream or river. Knowing the speed and the width and depth of a stream, they can then estimate volume of flow. Utilities use this kind of meter to make sure their pipes stay open. If the flow is sluggish, that means there's a block somewhere. They will use a probe to narrow down the location of the block, before going in to clean out the pipe. The food and beverage industries use this kind of meter to gauge the amount of water to add to their base flavoring agents or chemicals, or to the cooking process for canned vegetables and soups. The pH meter was first devised around 1936 to measure the pH in lemon juice. Since then it has evolved to measure the relative acidity of many different liquids, including water. 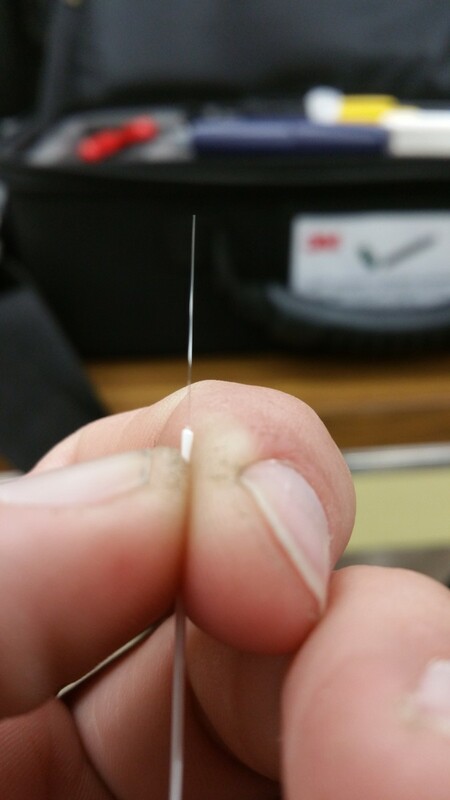 It can measure semi-solids too, with a special probe. This is one of the meter types used with closed-loop HVAC systems to make sure that water recyling through the pipes is more alkaline than acid. If the water gets too acid, it will eat holes in the pipes. 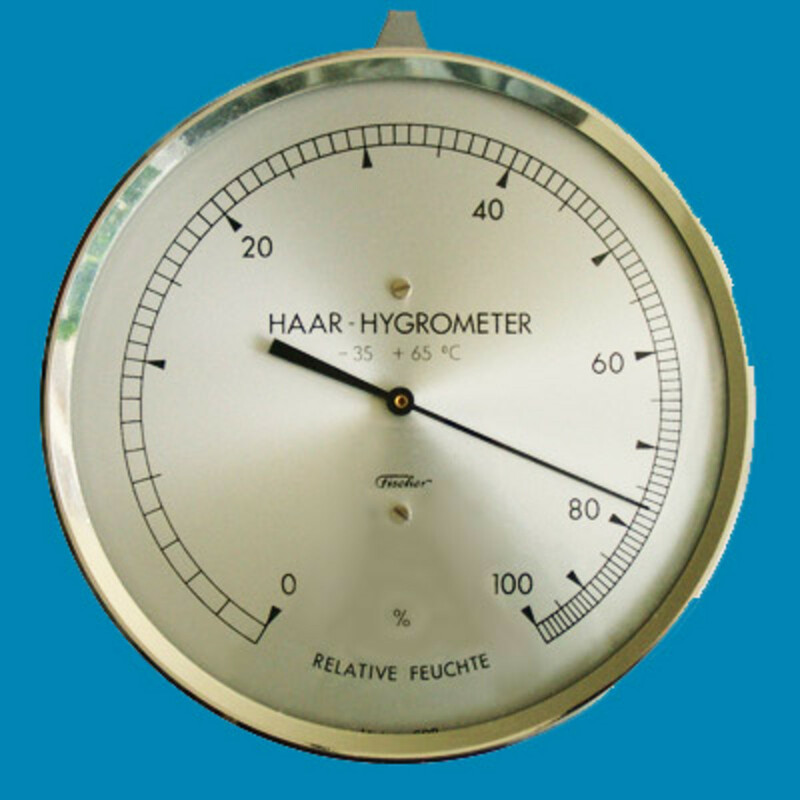 This kind of meter measures the heat content in water. Its most widely known use is in vehicles, where the gauge lets a driver know if there are problems with the radiator heating up. 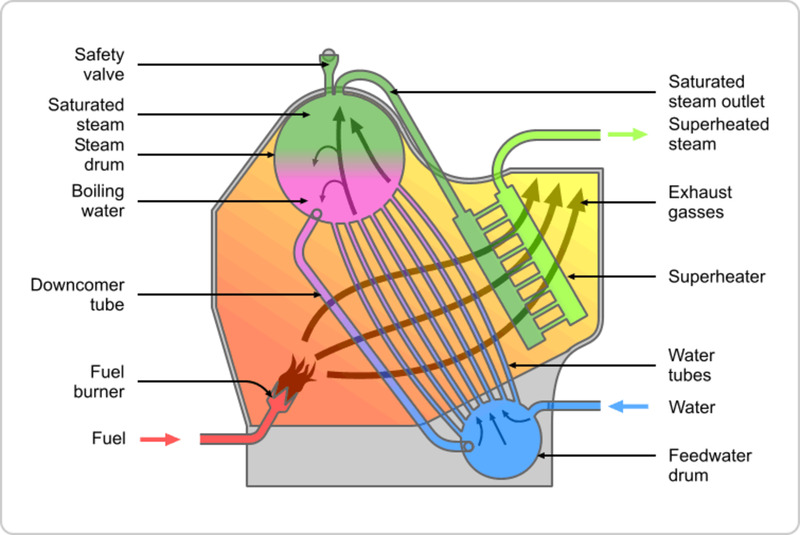 As most drivers are aware, a too hot radiator will crack, losing water and coolant, and resulting in an engine breakdown. Thermometers are measurers of heat also ("thermo" means heat), and the term is often used in lieu of "water temperature gauge." Bi-metallic stem thermometers are used to measure the temperature of steamed milk, preventing the proliferation of bacteria. Thermistors are used in refrigerators and water heaters. (These are sensors attached to long, insulated wires that insert into narrow pipes and send readings back to a gauge.) Thermometers are also used in the production of candy. To measure water quality in streams, rivers, and lakes, which is how water contamination is discovered from industrial dumping and agricultural or urban runoff. In HVAC systems to make sure the liquid flowing through pipes is not too saturated with chemicals used to prevent scale buildup. If it is, an electronic trigger is sent that opens a valve to add more water. In utilities to test their water purification output, before distributing purified water to customers. Also used in other industries that purify water. 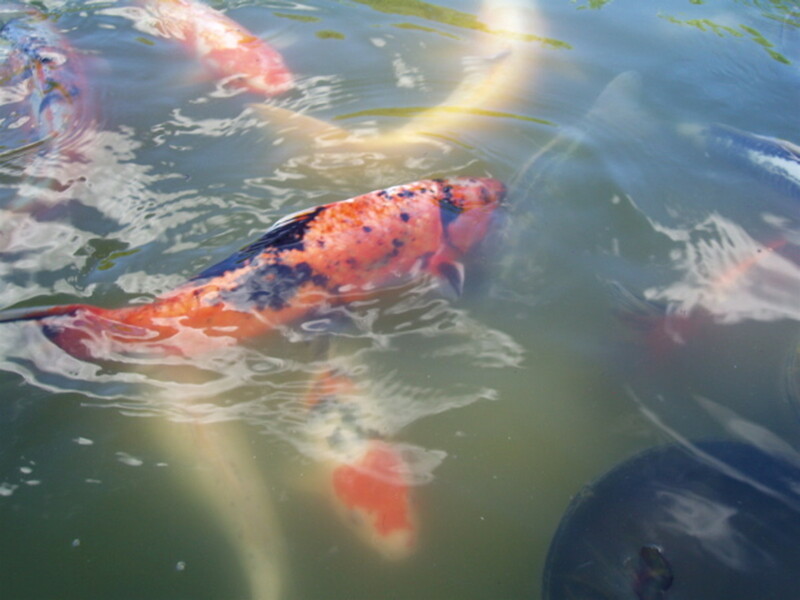 In hydroponics, aquaculture, aquariums, and outdoor ponds to test the amount of nutrients or impurities in the water used to grow plants or fish. 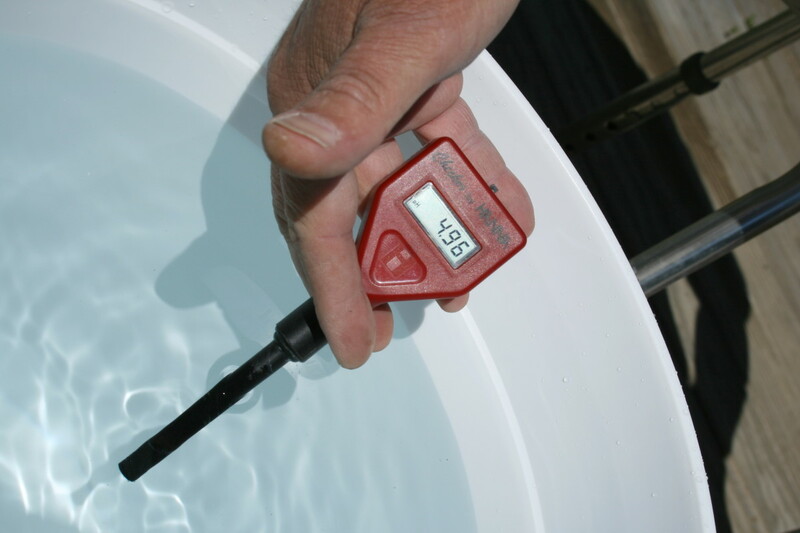 A salinometer is similar to a TDS meter, but it only measures the salt content of a liquid. 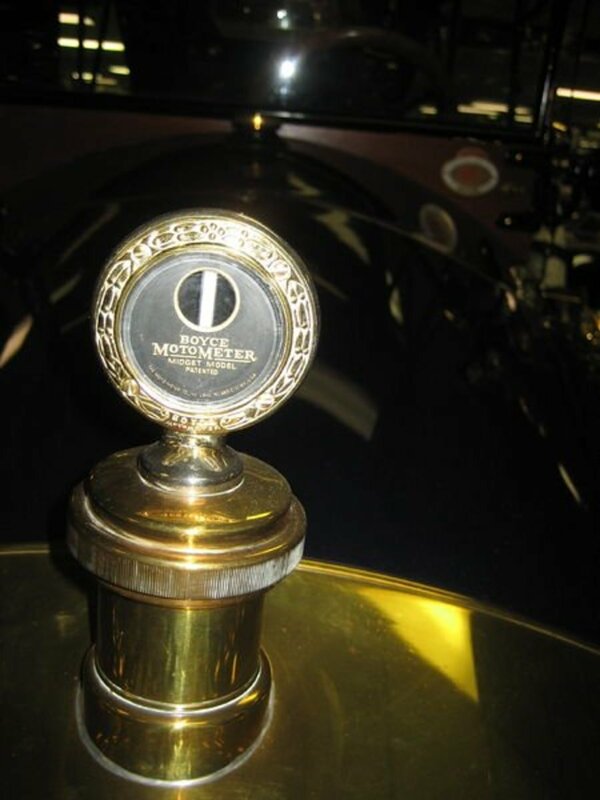 This type of meter is used aboard steamships and in desalination plants to measure salt content (or the lack, thereof). Steamships need pure distilled water to run their water-tube boilers where salt contamination would cause tube blockage and breakdown of the engine. Desalination plants measure salt content after conversion of seawater into potable water to make sure it's drinkable. Watermeters.com claims to be the first online distributor of water meters. Their landing page shows a number of different types of meters and the most common uses for each. Amazon.com has many different kinds of small water meters and gauges. Many of the specialty meters listed there, like conductivity meters, you can also get online at specialty stores. For industrial meters, stores like Siemens are good sources. Hardware stores and plumbing stores are a good physical source for meters - Lowes, Home Depot, Ace Hardware among them. Utilities supply water meters for your home or office. 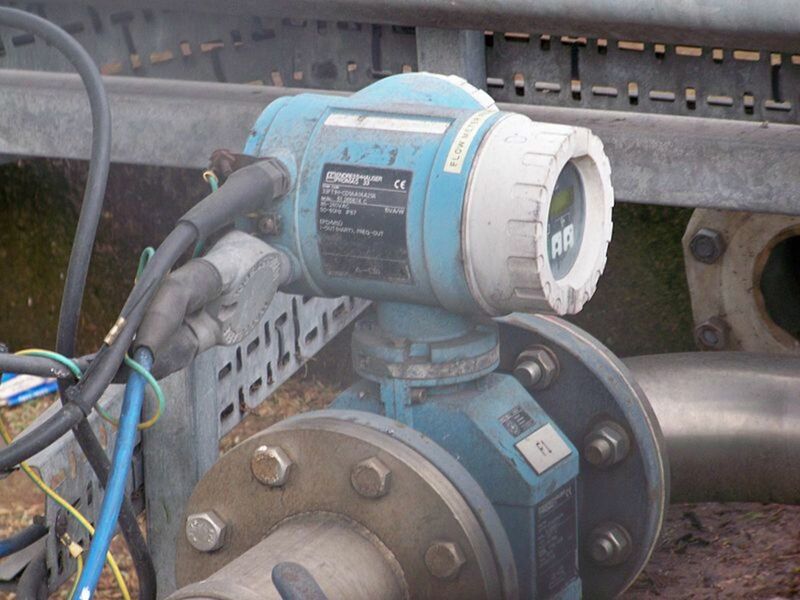 They often insist on using their own, so check with them first if you're looking for a good flow meter. My water meter is my friend. I hunt for leaks like Julian Assange on the a Kon-Tiki expedition. How accurate are they and how do you know when they need to be replaced? Lots of great information here. Thanks for writing this. It makes me want to hook up all these meters in tandem to test the water in our canal out back. This is a beautifully written, informative, and fascinating hub, for me at least. You probably noticed that I'm a geek too. I'm going to check out your hub on moisture meters now because I have never known the difference between them and hygrometers and look forward to finding out! Thanks billybuc and Om. This is the first I wrote of three hubs on water-related meters, and I learned new stuff with each one. It's kind of exciting to discover a background technology that has evolved into such a variety of configurations and uses, and plays such a key role in our culture. I never heard of a salinometer before. How interesting. Thanks a lot for this useful info. I always learn new things from your hubs. Keep up the great work! I have some experience with water meters having taught science for a number of years. Great information here; well done!